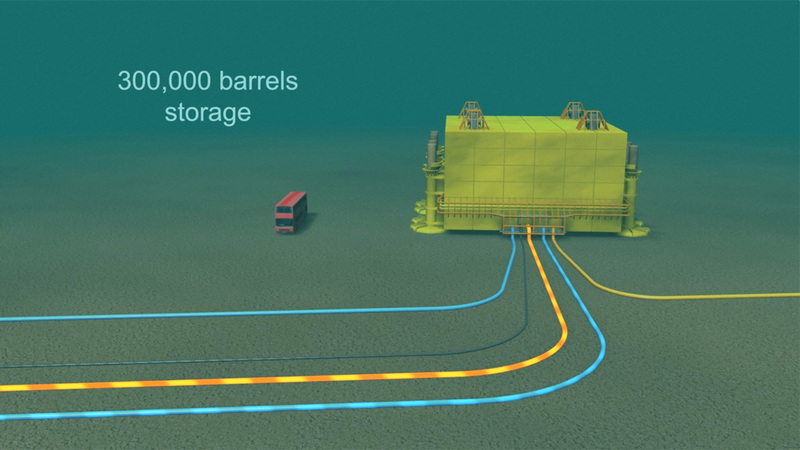 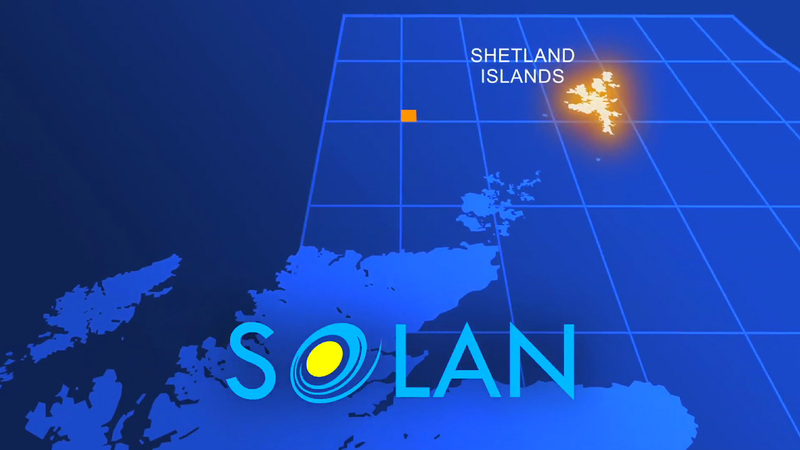 Premier Oil’s Solan field is located in the UK sector of the North Sea, at a water depth of 443 feet. 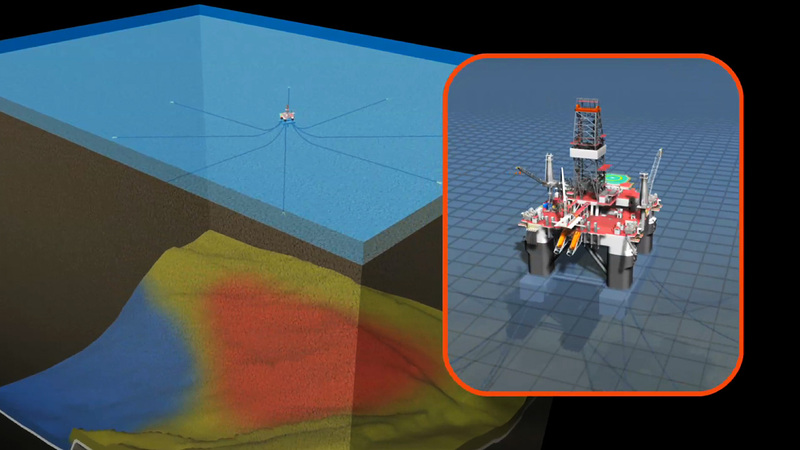 Myriad created this award-winning 3D animated video to provide a virtual tour of the Solan project. 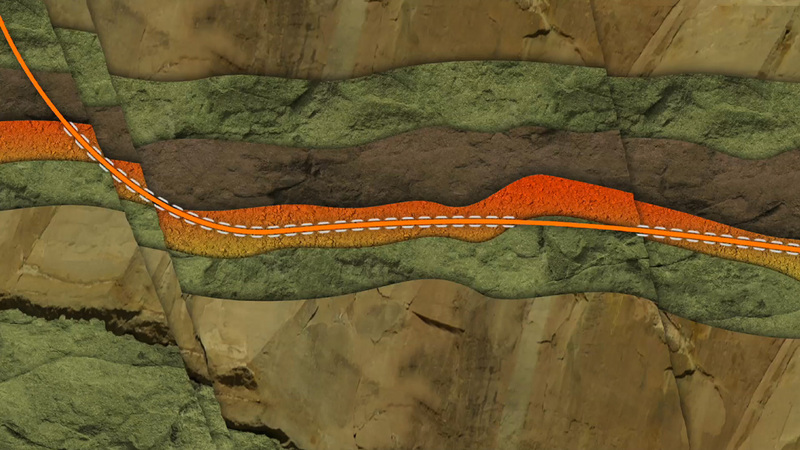 The film outlines how the reservoir was formed, its scale and how it will be drilled. 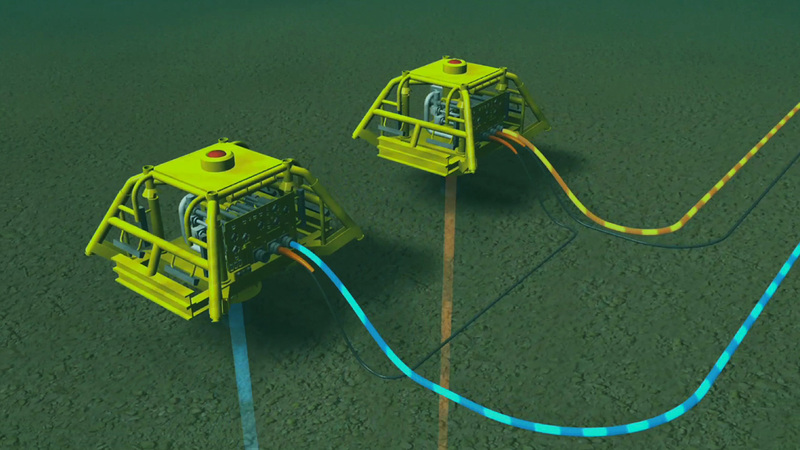 It also details the development and infrastructure of the technology used to exploit the hydrocarbons, on both the seabed and the surface.